In the modern world, it's becoming more and more difficult to enjoy truly dark skies without any light pollution. Due to this, conservationists have recognised International Dark Sky Places which aim to encourage communities & protected areas around the world to preserve the night sky. Many of the designated Dark Sky Places in the UK & Ireland lie in AONBs & National Parks including the Forest of Bowland, Exmoor, Brecon Beacons, Northumberland, the North Pennines & Snowdonia. If you're an aspiring astronomer, travel photographer or just looking for a new holiday destination, we've created a list for you! The following dark sky destinations offer magical skies, shooting stars and maybe even the chance to spot the Northern Lights. These cottages are nestled in a countryside location near Brecon in Powys. With clear night skies and no light pollution, this is a fantastic destination for gazing at the night sky. A recent guest review: "The scenery is stunning & the cottage is beautiful. We had one perfectly clear night where we could clearly see the Milky Way and shooting stars." Find out more about Cefncoedbach Cottages on the link below! Fir Tree Lodge lies in the idyllic Eden Valley in Cumbria. You can stargaze directly from your own private hot tub during a stay at this romantic lodge! The area surrounding this cosy bolthole is well recognised as one of the best stargazing sites in Scotland. 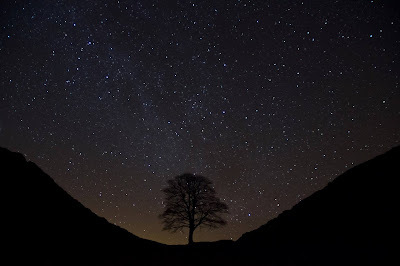 The Galloway Forest Park was the first recognised Dark Sky Park in the UK. Find out more about South Byre on the link below! 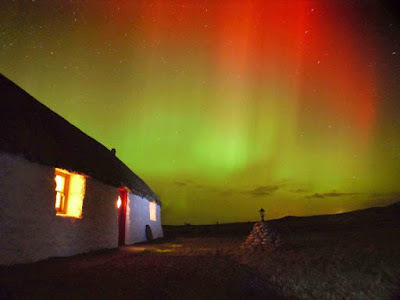 Tigh na Boireach offers self-catering accommodation on North Uist. This romantic, picture postcard house encapsulates the traditional style of the Scottish Blackhouse & is an ideal retreat or honeymoon destination. 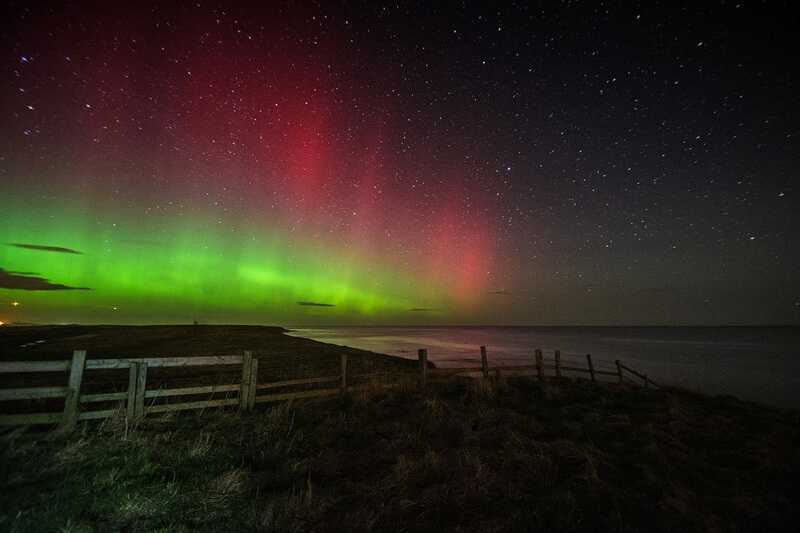 The Western Isles' dark, pollution free sky is an attractive prospect for astronomers and stargazers. Keep an eye out for the Northern Lights as well! Click the link for more information on this unique getaway! 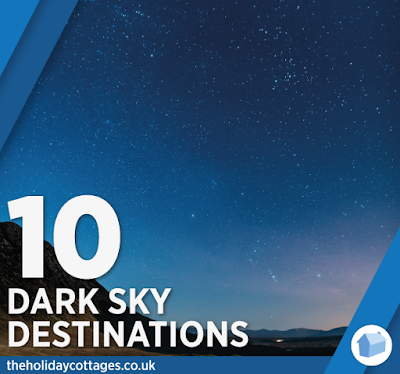 Due to Broadmea Barn's remote location in the North Pennines, guest can enjoy some of the darkest skies in England. During winter the constellation of Orion & the Milky Way can be seen from almost everywhere in this AONB. 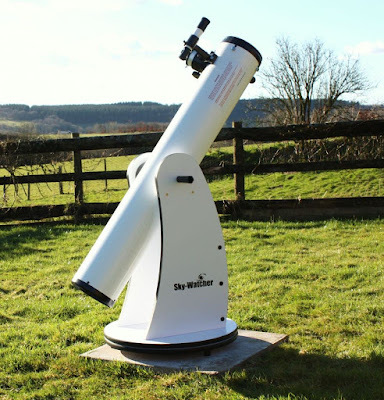 The North Pennines AONB Partnership has designated 16 official Dark Sky Discovery Sites which are recognised as fantastic for amateurs and professionals alike. You can book a trip to the North Pennines on the link below! Spot shooting stars & the Northern Lights during your stay at Teeny's Cottage on the Isle of Skye! This holiday cottage lies in the north of the island, 10 miles from the nearest street light! 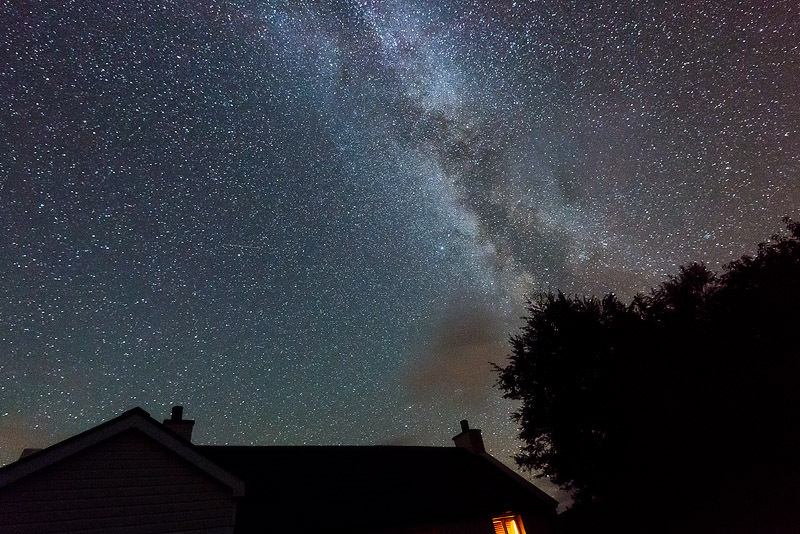 You can spot millions of stars in a Dark Sky Area like the Exmoor National Park! With 2 official viewing sites less than 1 mile away & telescopes available for hire, West Withy Farm is the ideal place to stay. You can even arrange a personal tour of the Exmoor night sky from your own cottage garden! 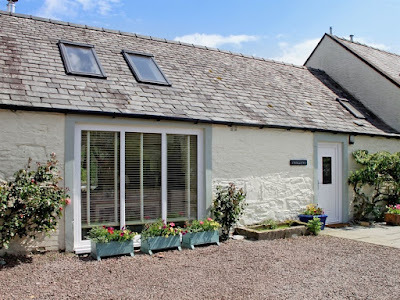 This holiday cottage is just a stone's throw from the Galloway Forest Park which offers 300 square miles that have been protected from light pollution. You can spot over 7,000 stars and planets with the naked eye & attend stargazing events throughout the year. 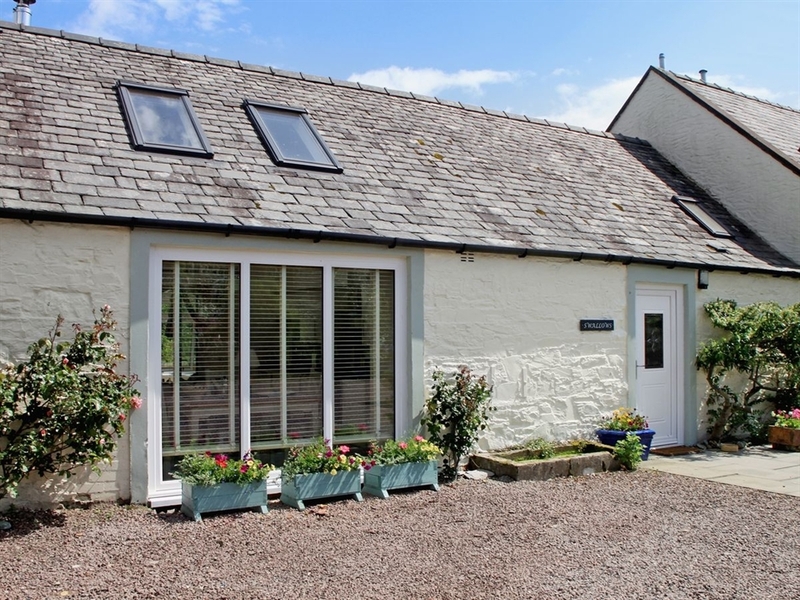 Dipper & Chaffinch are beautifully secluded holiday cottages in Kidlandlee, Northumberland. 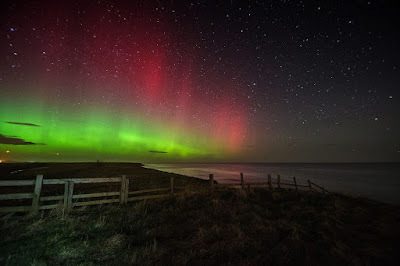 Both lie in the Northumberland International Dark Sky Park, Europe’s largest area of protected night sky. The skies above the Forest of Bowland are a sight to behold! This wonderful AONB has recently been recognized as a Dark Sky Discovery Site. With luxury rooms, countryside views & pets welcome, The Shepherds Barn is an ideal place to stay during your visit. You can book a holiday on the link below!